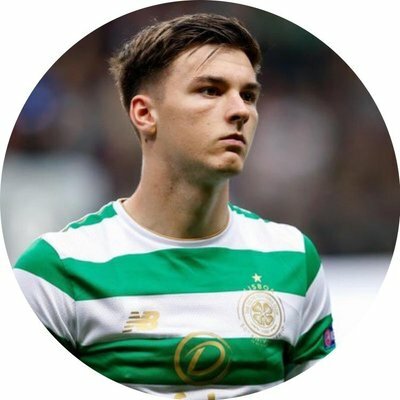 Celtic defender Kieran Tierney believes the double treble achieved by Celtic will never be repeated by any other Scottish club. The Hoops secured their sixth trophy under the tutelage of Brendan Rodgers as they beat Motherwell 2-0 in the Scottish Cup final and they have now attained every domestic trophy up for grabs over the past two seasons. Celtic have certainly taken their football to the next level under Rodgers but they have yet to prove themselves on the European stage. The Hoops have only managed to reach the group stage of the Champions League in each of the past two seasons and their chances of achieving a similar feat has become harder with UEFA assuring group stage spots for the top four in each of the four leading countries in terms of coefficients. As such, Rodgers’ team will start in the first qualifying round in comparison to the second qualifying round in recent years and this would mean that their preparation is likely to start much earlier than preferred. The draw for the first qualifying round is scheduled for June 19 and the first and second legs are scheduled to be played between July 10 and 18.